If you’re struggling to increase power in Rise of Kingdoms, then this guide on how to increase power in Rise of Kingdoms fast is definitely the one you are looking for. The strength and advancement of a civilization in Rise of Kingdoms is measured by power. Power is an in-game scale to compare one civilization to the other. However, it does not necessarily mean that a civilization with a higher power can easily burn another civilization with lower power. Still, having more power puts you significantly ahead of others. And this guide right here perfectly shows you how to increase power in Rise of Kingdoms fast. Your civilization’s power is increased through 4 factors: Building, Technology, Troops and Commander. Building Power is increased through developing new buildings and upgrading existing buildings. Technology Power is increased by researching either military technology or economical technology. Troops Power is increased by training troops. Commander Power is increased by earning new commanders and improving your commander’s levels and talents. For Civilizations with City Hall Level below level 16, it is best to focus on upgrading your City Hall first up until level 16. 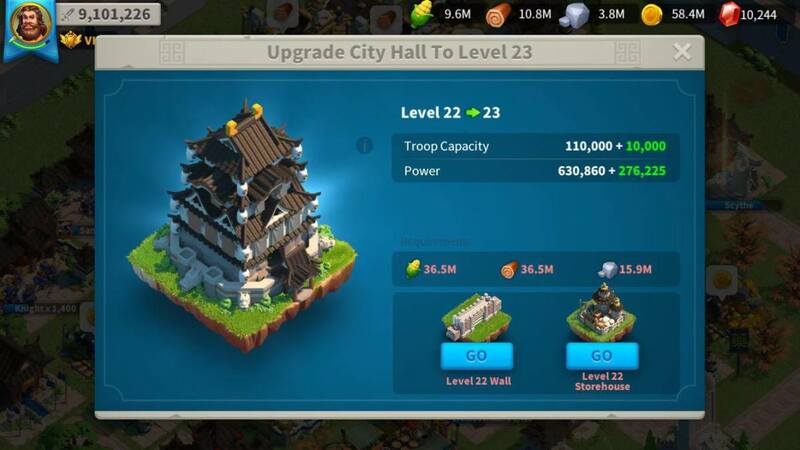 Build and upgrade buildings only that are required to upgrade your City Hall to level 16. Once you reach City Hall level reaches level 16, upgrade all of your buildings to level 16 so that your economy won't stall also. 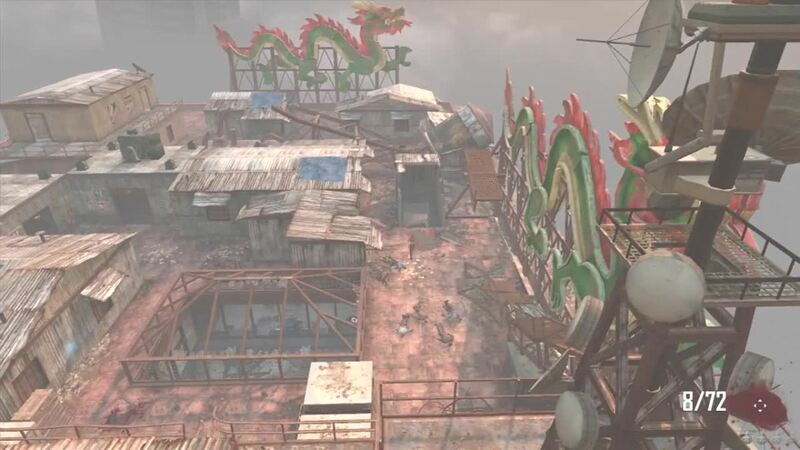 You'd be having a hard time upgrading the other buildings and the other aspects of your city if you keep focusing on upgrading the City Hall above level 16. Other than that, you need to have a sustainable resource production so it is also important to upgrade your resource producing buildings as much as possible. In early City Hall levels or levels below City Hall level 16, you can try researching any available technology either in Economy or Military category. Probably, you can go first on Economy technology for improving resource production and gathering. 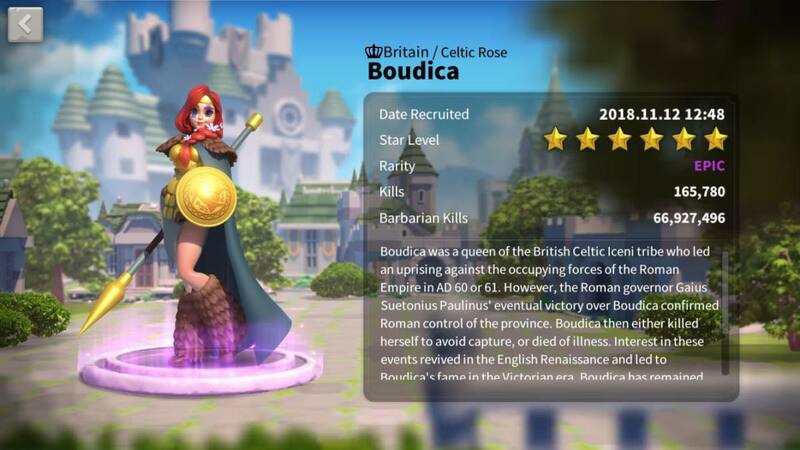 Once you've reached required Academy Level to unlock higher tiered troops, focus on researching technology that unlocks higher tiered troops. Don't focus all on researching Military Technology. Make sure you research enough Economy Technology so that it will improve you're resource production and gathering. After all, resources are very important in increasing your power in Rise of Kingdoms. Train troops as much as possible. Don't let your training camps stay idle for a couple of hours. Make sure you put on alarms so that you'll know when to start training troops again. 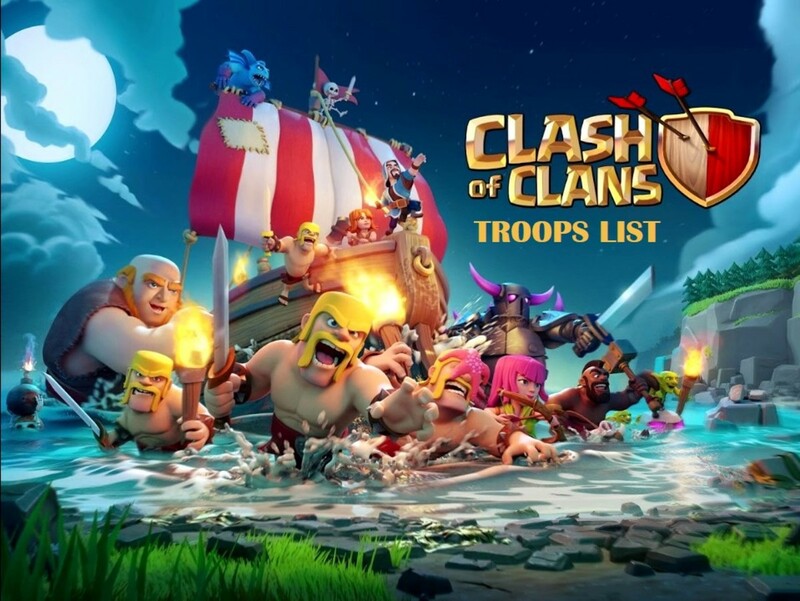 After you've unlock higher tiered troops, focus on upgrading existing lower tiered troops. It takes less time and less resources. In that way, you can increase more power in Rise of Kingdoms while maximizing your time and resources for training. Commander Power is the only way of increasing your power in Rise of Kingdoms without having to spend resources. 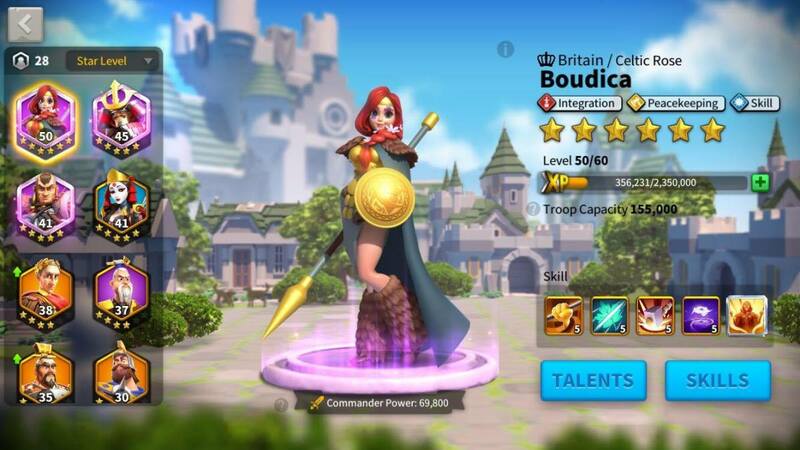 You just have to unlock, level up, upgrade the star level, unlocking skills and unlock talents of your commanders. Unlocking commanders can be done through keys and chests. 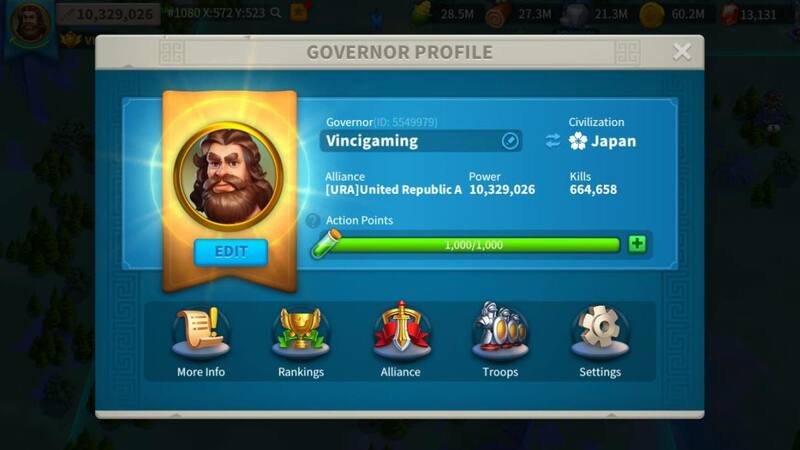 You can also join events like the Mightiest Governor to earn commander sculptures. The amount of power you get in unlocking a commander depends on the rarity of the unlocked commander: Advanced, Elite, Epic and Legendary. Unlocking Legendary Commanders gives the highest power while unlocking Advanced Commanders gives the least power. Same goes with leveling up, upgrading the star level and unlocking skills & talents. Take time to assess on which you should go first: increasing Building Power or increasing Technology Power. You can view the amount of power increase you can get and the time it takes when building, upgrading or researching. Checking out how much power you can get with respect to the total minutes it takes to finish a building or research is ideal. It gives you a much better perspective on which to focus first considering the amount of resources you have. Prioritize first on the ones with the best rate of power increase per minute. You can easily do that by dividing the total power you can get over the total minutes required to finish the building, upgrade or research. Once you have the numbers, rank them. That way, you'll know which ones to choose first and which ones to choose last. Since the best way to increase power is through buildings or researches that provides the best rate of power over total number of minutes it take, we can further improve this rate by using speedups. There are 4 types of Speedups you can use to help you increase power in Rise Of Kingdoms: Building, Research, Training and Healing Speed-ups. Don't hold back on using Building Speed-Ups especially if you're City Hall level is still low. Use it to rush your City Hall to at least level 16. From there, you can rush on upgrading the other buildings up to your City Hall level. 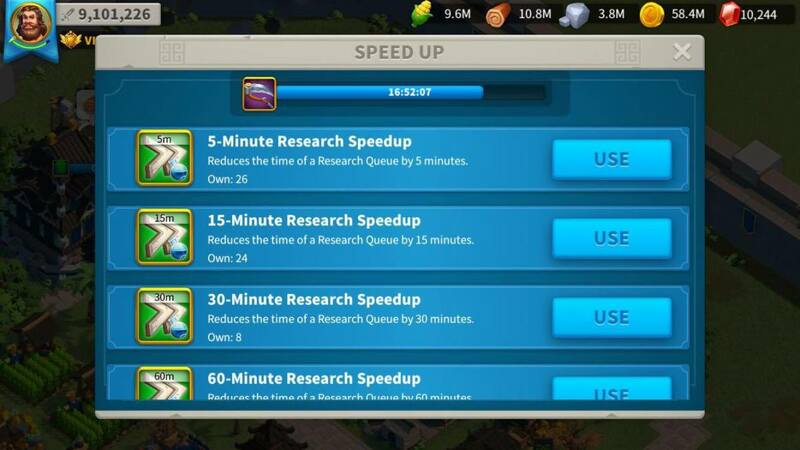 Use Research Speed-Ups only in Military Researches. Rush on unlocking higher tier level troops by using speed ups in Military Researches. Only utilize Research Speed-Ups on Economy Researches if you've done all the Military Researches available on your current City Hall Level. Training and Healing Speed-Ups are very useful during wars. They are not that really effective in increasing power in Rise of Kingdoms so might as save them up for something more important in the future. Speed-Up events also appear from time to time so you should at least save some Building, Research and Training Speed-Ups for this but you can also use General Speed-Ups just in case. There's still lots of ways to increase your but so far, the tips above have been a great guide on how to increase power in Rise of Kingdoms.